What do you do when the home you’re currently living in no longer fits your lifestyle? 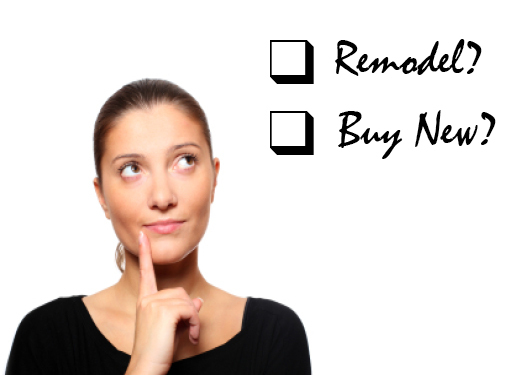 Do you move or remodel? And if you decide to move, how do you balance the benefits of a new home with the challenges of selling your existing home? Is it worth it?